PRIME is one of leading corporates in Building Material Business. PRIME offers an extensive selection of ideas of ceramic tiles , roof tiles and electric water heater , with trendy design and cutting-edge technology. Over the years we have placed diligent emphasis on quality, service and reliability and keep it on going in order to maintain, improve and upgrade our product and service standards. The advance technology and energy-saving practices are applying for environment concern and engaging to build a happy workplace for employees. Many standard guarantees and international system certificates were granted to our factories such as: ISO 50001:2011 ((Energy Management), ISO 14001:2004, OHSAS 18001:2007, ISO 13006:1998, TIS (Thailand Standard), BS EN 14411:2006, MS SIRIM (Malaysia Standard),… It is leading us to the sustainable development and providing better habitat solutions. See and download PRIME company profile here. Prime has been actively improving, innovating and developing production lines and human resources, aiming to provide the best products and services that meet diverse and specific needs of customers. The first wall and floor tile factory in Vinh Phuc was established in 1999, Vietnam under the name of Vinh Phuc Co.,ltd with capacity 2 million sq.m per year and 120 employees. Roof tiles company: Prime Ngoi Viet Joint Stock Company. It was named one of the top five world’s largest ceramic producers (ranked by World Ceramic Review). The second expansion took place in which PRIME facilitates the sales channel and empowers the production input by setting up mining and raw material processing companies. – Trading company: Prime Trade Inc.
To provide more quality product and enhance the presence in Vietnam building material market, Prime Truong Xuan Joint Stock Company is established to manufacturing electric water heater, using the latest Italian and Germany facilities. Prime Dai Loc Joint Stock Company started to run in production. 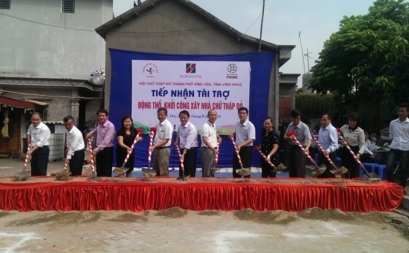 It became the largest tiles factory located in Quang Nam Province – the Central of Vietnam. The factory was well-equipped with latest technology and machinery originally from Europe and China. Prime Phong Dien Joint Stock Company was established to producing frit raw materials. Prime International EXIM, service and trading Co., ltd is established. In 2013 Siam Cement Group (SCG) – a leading business conglomerate in the ASEAN region, become a major shareholder in Prime Group. The co-operation between Prime and SCG bought both companies knowledge and know how to put Prime into the upper level of production, new product development and human resources. Prime product has been distributing nationwide and export to several countries in ASEAN. 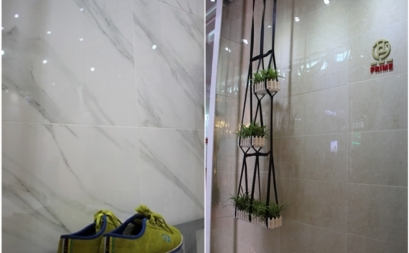 More importantly, it is recognized as leading ceramic tiles manufacturer in the Vietnam and ASEAN. Apply and maintain important certificates such as environment management system (ISO 14001:2004), occupational management system (ISO 18001:2007) and energy management system (ISO 50001:2011) among factories. Achieving the standards reinforce Prime’s commitment to delivering the highest quality of tiles and continually improving business performance in safe and legal working environment. 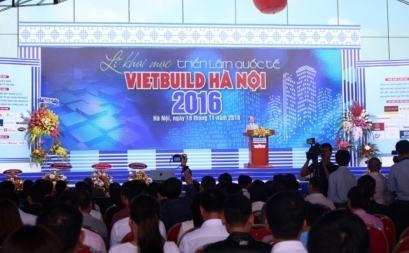 Every year Prime joins an international exhibition on construction – building material – real estate & interior decoration – Vietbuild as a chance to enhance Vietnamese’s lifestyle, providing consumers more product with trendy design and cutting-edge technology. 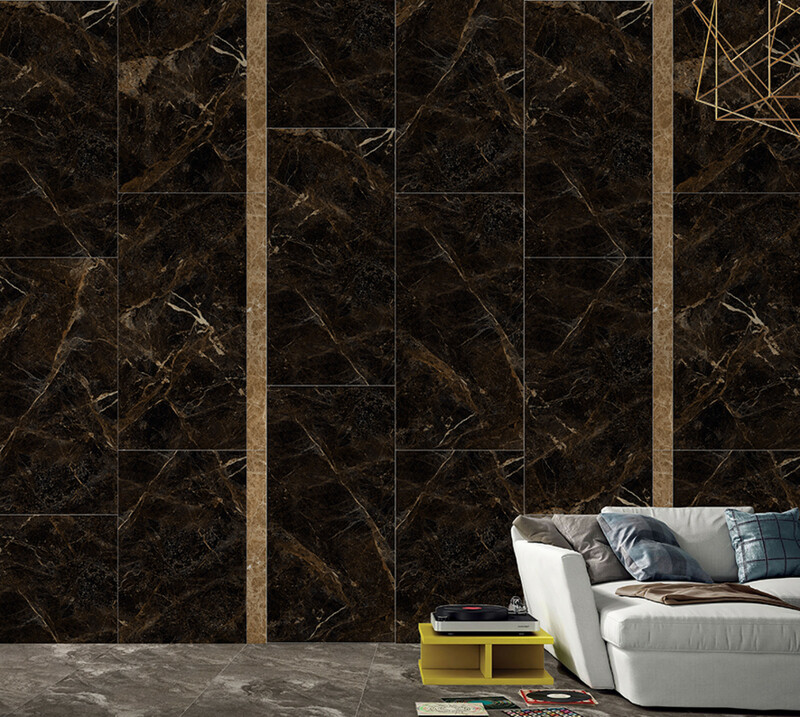 – Pioneered “Third Firing Technology” in producing decorative tiles; Developed large size tiles like 800*800, 600*1200 mm. Relentlessly enhance new product development, human capital, and production capabilities to be at the forefront of building material manufacturing industry, while adhere to good corporate governance and sustainable development principles.